Now here is one of those nice coincidences. Only last weekend we were down on London Road. I wanted to have another look at the old Fire Station and the site of the Twisted Wheel along with Bert’s Cafe which dispensed a pretty neat sausage sandwich which took the place of breakfast and tasted all the better because we were missing the first lecture of the day at the College of Commerce. 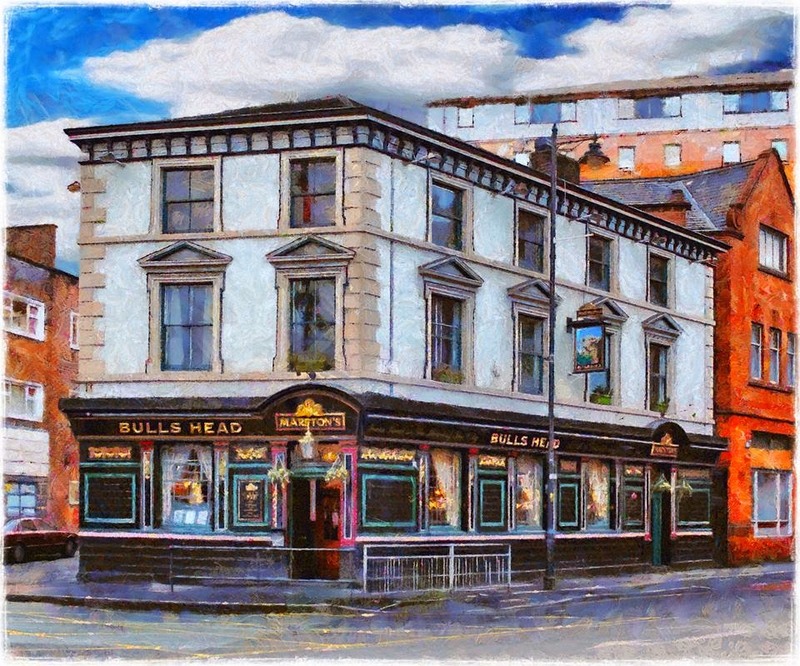 And of course hard by is the Bulls’ Head which that excellent site Pubs of Manchester told me “had opened in 1786, when the licensee was Maria Lowcock. In the late 1800s and in much more recent times in the 1990s it used to keep modest opening hours in the evenings only. Now owned by the Marstons group, who acquired Burtonwood in the '80s. It being early morning I judged it was not yet time to slide across the door step so instead here is Peter’s painting of the place. 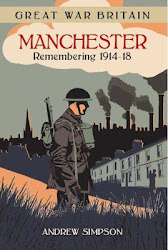 In the fullness of time I think I shall call in as part of the continuing projects to record the pubs of Manchester in advance of that book of the same name. What did Century House do to so upset people?